Tank F41, named Fray Bentos, was a male Mark IV, number 2329. 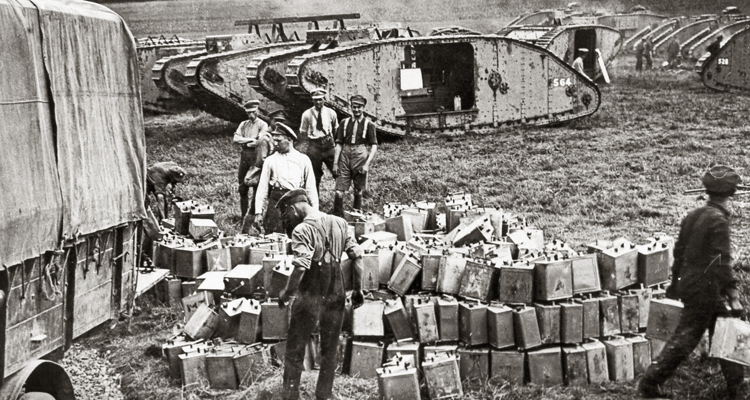 In August 1917 the nine man crew experienced the longest tank action of the First World War. There are no surviving photographs of Fray Bentos. 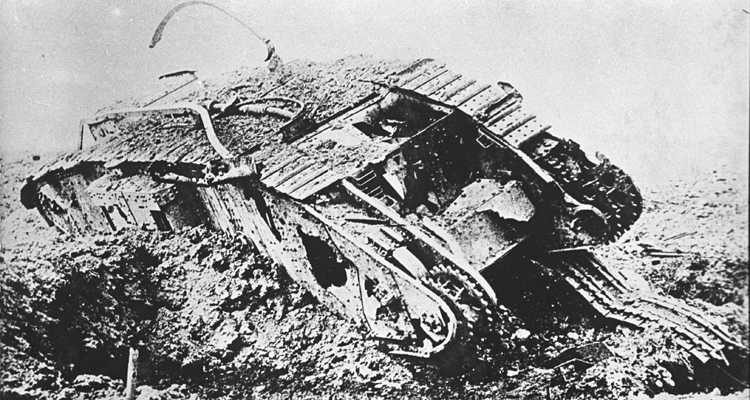 The image above is a female Mark IV stranded in the mud at Passchendaele. When they returned after over 60 hours in action, one man had been killed and seven wounded. Their bravery saw them become the most highly decorated tank crew of the war. 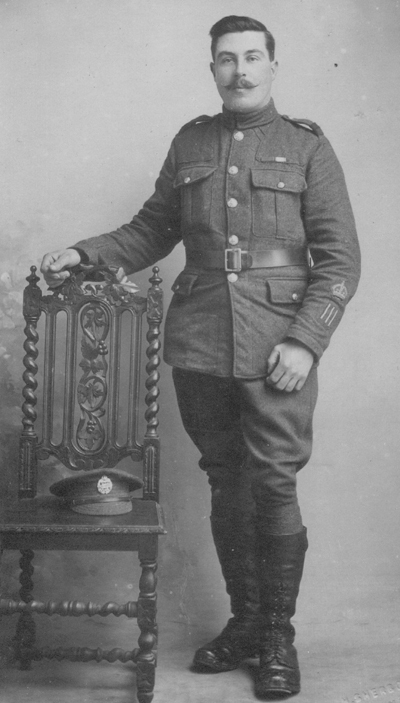 William Morrey, who fought on despite his injuries and was awarded the DCM. Their saga began at 4:40am on the 22nd August, when they moved off in support of an attack by 61st Division near St Julien. This was part of the Third Battle of Ypres. 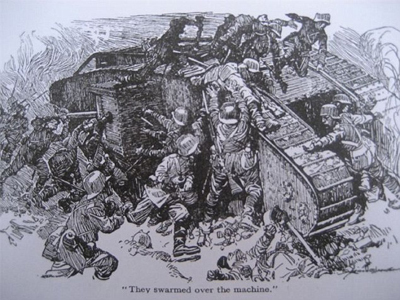 As the tank advanced it came under machine gun fire from Somme Farm, which the crew soon silenced with their left hand 6 pounder gun. Robert Missen, awarded the DCM for braving German fire to stop the British firing on his tank. At around 5:45am Fray Bentos was fired on by a German machine gun at objective Gallipoli. Missen remembered that ‘we got into a very deep soft place and went in sideways, and just at that moment Mr Hill fell back off his seat hit. Hill was wounded in the neck, and both Budd and Morrey were hit at the same time. 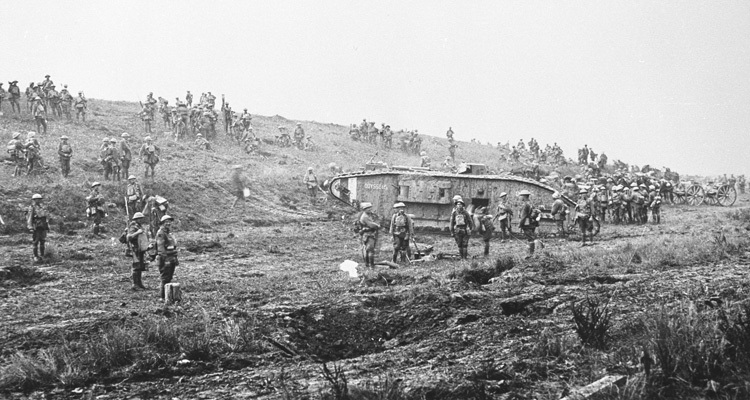 At around 7 o’clock the British infantry began to fall back, leaving the crew isolated in the tank. The Germans attempted to close in, but they were held off by 6 pounder and Lewis gun fire and by the crew’s personal rifles and pistols. British soldiers had also begun sniping at the tank, and so Missen volunteered to ‘go back and warn the infantry not to shoot us as we should sooner or later have to clear out of the tank… I got out of the right sponson door and crawled back to the infantry.’ By the time Missen left, every surviving member of the crew except Binley had been wounded. The British sniping was finally stopped by the crew showing a white rag from one of the portholes. The Germans, however, mounted repeated attacks on the 22nd, 23rd and 24th, which the crew were able to fight off. 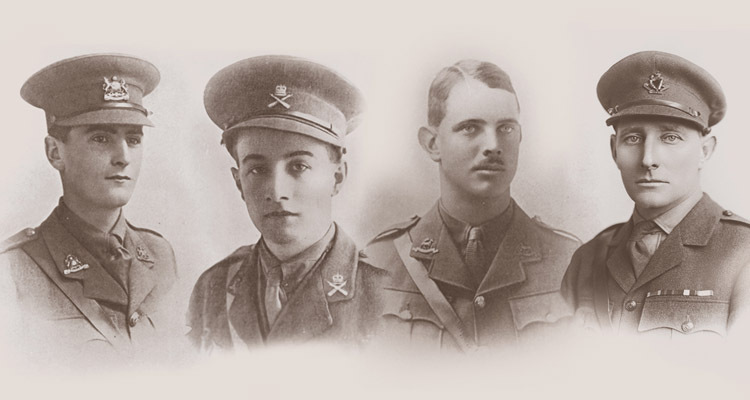 At 9pm on the 24th Richardson decided they had to leave and return to the British lines. Despite their wounds the crew followed standing orders and took the 6 pounder locks and all their weapons and maps with them. 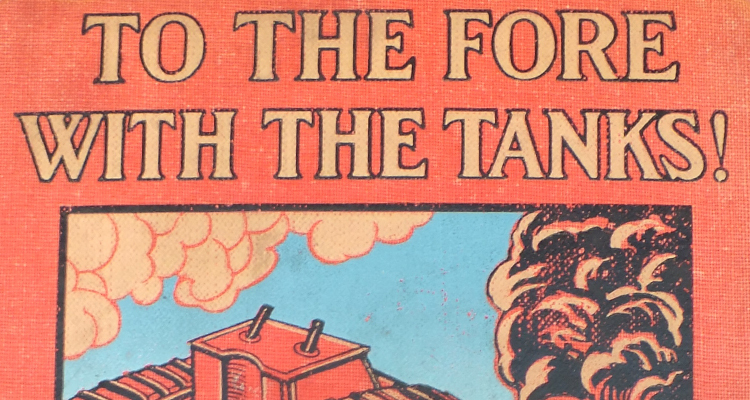 After reaching the nearest British infantry, from 9th Battalion The Black Watch, Richardson arranged for them to cover the tank to prevent the Germans capturing it, and left the crew’s Lewis guns at the Black Watch’s disposal. 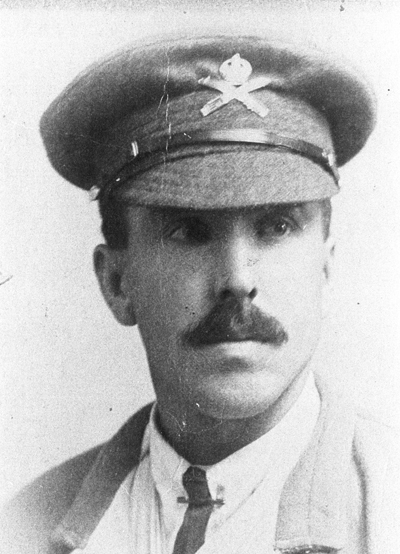 Ernest Braedy’s body was never found, and he is commemorated on the Tyne Cot Memorial. Percy Budd didn’t survive the war either. He died on the 25th August 1918, aged 22. 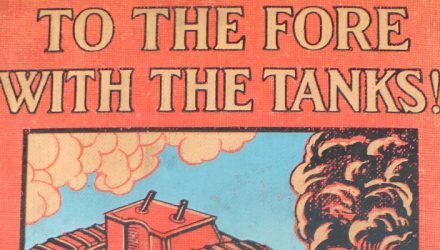 Find out more about the planning of Third Ypres, the battle itself, the tanks used at Passchendaele and Operation Hush.